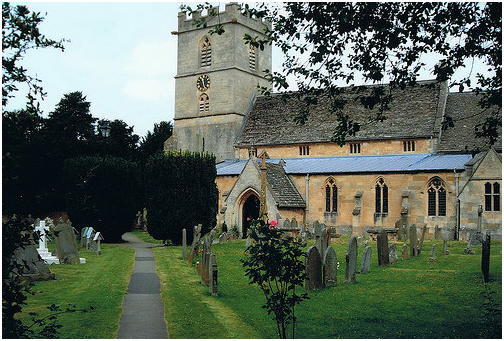 The Ram Wotton Under Edge – Ghost hunters from far and wide flock here, including the crew of televisions ‘Most Haunted’ – home to demons and a witch, guests report a sinister presence – which is no surprise as the place is said to have been the scene of child sacrifices and black magic. There is even a stain on the bed in the witch’s room – said to be where her ghostly cat urinates! A night spent here is not for the faint hearted! 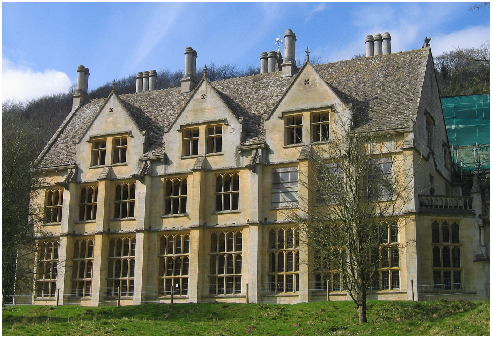 Woodchester Mansion – This imposing gothic mansion certainly looks the part, and is said to be the home of many ghosts and ghouls who are not always shy – visitors to the mansion have collapsed with fear and been attacked by the spirits who reside here. People have reported all sorts of going’s on, from phantom horsemen to a sinister floating head. Boiler installation Gloucester company HPR Services will have to work hard here to take the spooky chill from the air! Some people have left the building too afraid to ever return! Littledean Hall – Known by the locals as the Haunted House, Littledean Hall has all sorts going on, from the ghost of a Roundhead Captain, to terrifying phantom bloodstains appearing, it is the stuff of horror films! Many people report a sick feeling on the staircase and poltergeist activity is a regular occurrence here. It is said that the Blue bedroom is the most haunted room of the hall, being reported as too haunted to sleep in!